If you have a code to download syllabus (conference materials), please enter the code here and click "Download Syllabus" button. Even the smallest concepts can transform into greatness. Founded in 1983, ESI Management Group works with both public and private organizations to fully plan and execute events and projects of all sizes such as conferences, retreats, fundraisers, and on-site training programs. 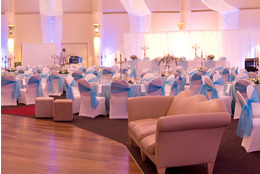 Our primary focus is delivering "full service event management" â€“ allowing you and your staff to work furthering your business mission, goals and to grow your business instead of working on your event â€“ you'll have peace of mind knowing your event is in the hands of professionals and fully under control and in the direction your demand. Working with you to save money! Gain the Results You Want! Copyright 2018 ESI Management Group. All rights reserved.